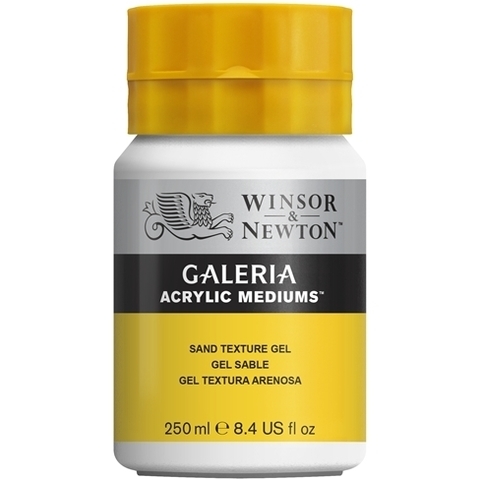 A finer and more consistent texture than the pumice in Mineral Texture Gel. Whilst natural or environmental sand can be added to acrylic colour, any impurities can seriously compromise the chemistry of the paint film. 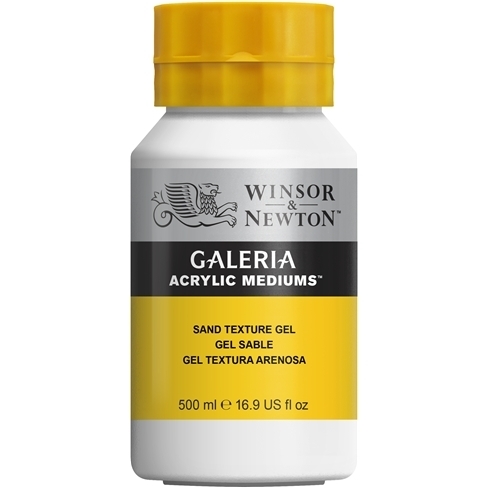 Galeria Sand Texture Gel has been formulated with refined and purified sand to ensure the most interesting possible texture as well as security and durability.